Superbike: Marco Melandri "My move to Yamaha is a fresh start"
Marco Melandri could do no interview till the end of 2018, since he was still bound to Ducati. But as the new year started, the Italian could finally speak as GRT Yamaha rider and together we talked about Marco’s first test with the team from Terni (which took place in November 2018), his hopes and dreams on 2019 season…And some things to get off his chest. 2019 Superbike World Championship will start in less than two months at Phillip Island and Yamaha seems to be perfect for “Macio”‘s redemption. We remind you that Melandri already rode a Yamaha in 2011, when he finished second in championship standings. 2019 has just started and we all have goals we want to reach. What about yours? “If I reveal it, I won’t achieve it…Anyway, I have many goals and they’re all very ambitious, but realistic as well”. You couldn’t do interviews till the end of 2018, but now you’re allowed to do it. So, can you tell us about your first test with GRT Yamaha? The R1 you rode last November is different from the one you’ll ride this year, isn’t it? Why do you say that Yamaha perfectly suits your riding style? “Because its engine has great torque and is very efficient. Moreover, the front feels very well and it’s very important for me, since I tend to ride much “on the front”. Is it true that you’ll have the same treatment as van der Mark and Lowes? Have you already made requests to GRT and Yamaha? 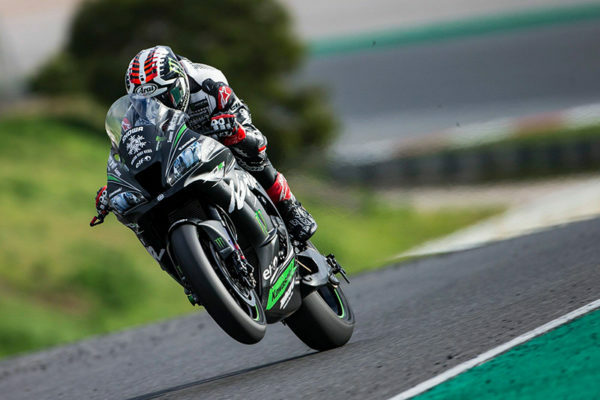 GRT Yamaha is new in WorldSBK: how do you like working with them? What do you think of Yamaha’s performance in 2018? Do you believe it can challenge Kawasaki? 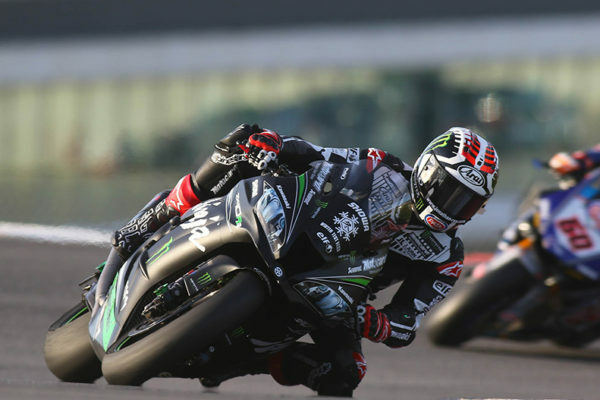 Rea was uncatchable at Jerez: how stronger is he than the rest of the field? “JR needs no presentation, but races start in February and for sure we have much more room for improvement than him, since he’s already reached the maximum”. Who did you sign the contract with? GRT or Yamaha? And how long does it last? 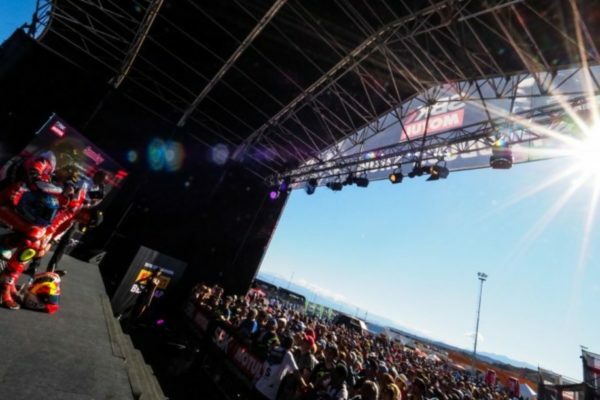 Will you be involved in Yamaha program for Suzuka 8 Hours? Next test will take place in about two weeks in Jerez. What do you expect from it? Let’s make a step backwards: why were you sacked by Ducati? “Gigi (Dall’Igna, ed). He suddenly changed his mind and replaced me”. “I still have much to say”. What do you mean? You’ve not ridden a bike for one month: how did you spend this period of time?